The 38 meter long fishing vessel Vardborg became disabled off Ducansby Head, Scotland when it suffered an engine failure. 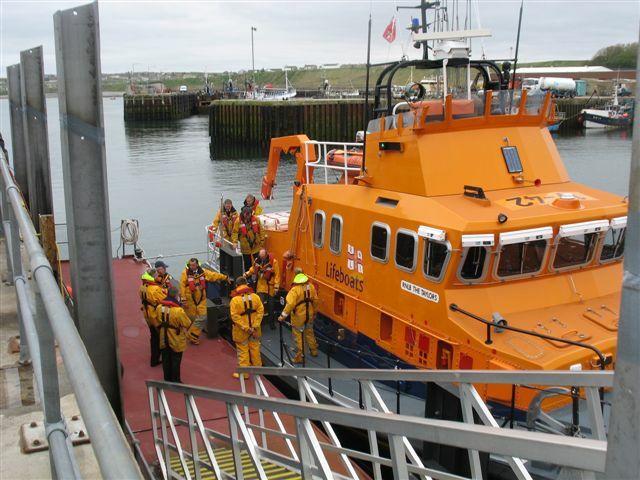 The crew contacted Aberdeen coastguard that they needed a tow back to Scrabster harbour. 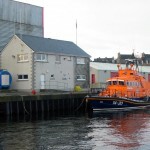 The RNLI Wick lifeboat was contacted as it was Vardborg was in it’s jurisdiction. The Wick lifeboat reached the Vardborg and took it under tow. A few hours later the crew of the Vardborg were able to repair the engine and regain power. The fishing vessel contacted the lifeboat stating it was wanting to stay on the fishing grounds. The lifeboat dropped the tow and stood by until the Vardborg pass through Pentland Firth. No reports of injuries or pollution being released. 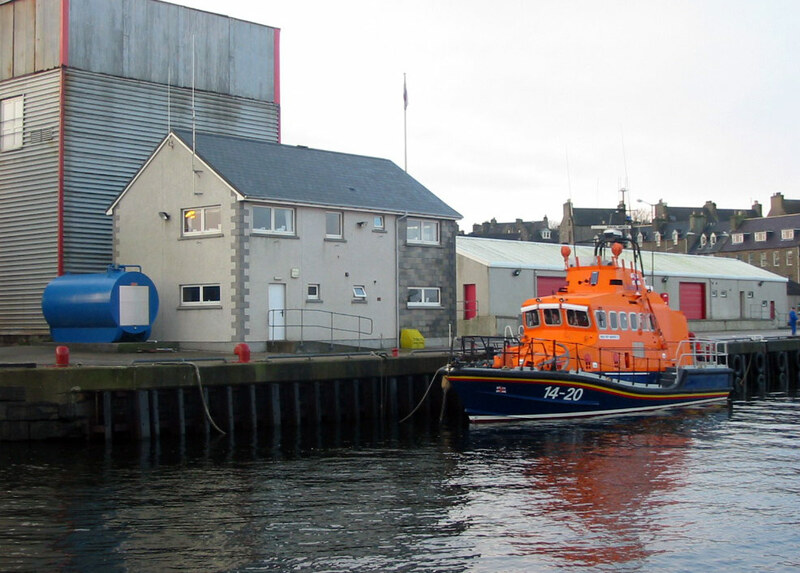 On Wednesday, the RNLI lifeboat from Thurso was called out to the fishing vessel Deeside. The Deeside had broken down near the coast of Holborn Head. 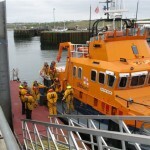 The Thurso lifeboat was launched and reached the vessel in 3o minutes. The lifeboat took the Deeside under tow back to Scrabster harbour. No reports of injury of the 5 crew on board the Deeside and no pollution was released. 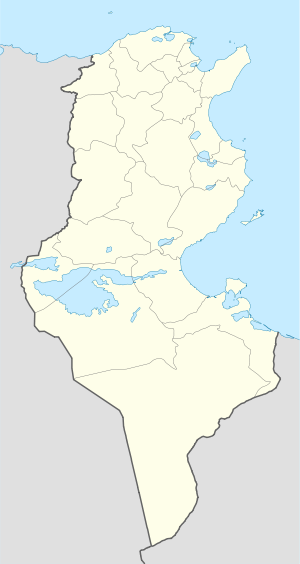 A fishing vessel overloaded with migrants capsized 20 miles off the coast of Tunisia ‘s Kerkennah Islands. Rescue operations conducted by Tunisian military boats were able to rescue some 570 people of the 800 reported on board. Many of the migrants from sub-Saharan Africa and South Asia were seeking asylum and was headed for Lampedusa Island.